The Department of Campus Recreation is proud to make serving the students of SIUE its highest priority and primary mission. Campus Recreation has a tremendous diversity of offerings and facilities. 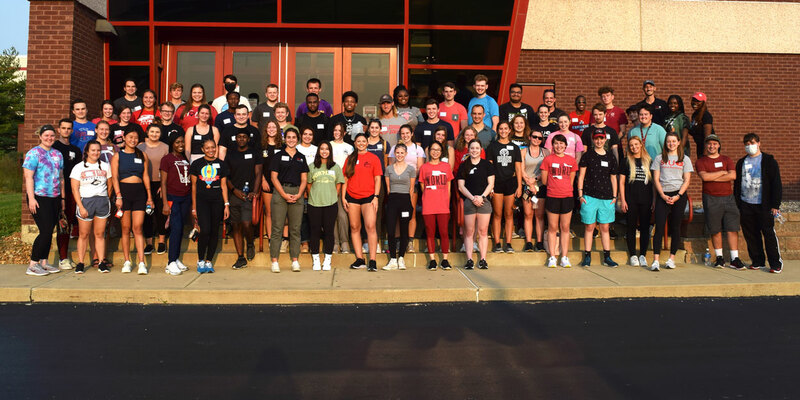 A biannual survey of SIUE students demonstrates that students who utilize and participate in Campus Recreation facilities and programs have positive experiences that enhance their overall collegiate experience.